The soccer news starts with the USMNT's 1-1 draw with Chile to close out the March window. The USMNT moves toward the Gold Cup with a clearer idea about what's working under coach Gregg Berhalter's new tactics. With that in mind, the March window was successful for the USMNT, with all involved recognizing the work left to do. 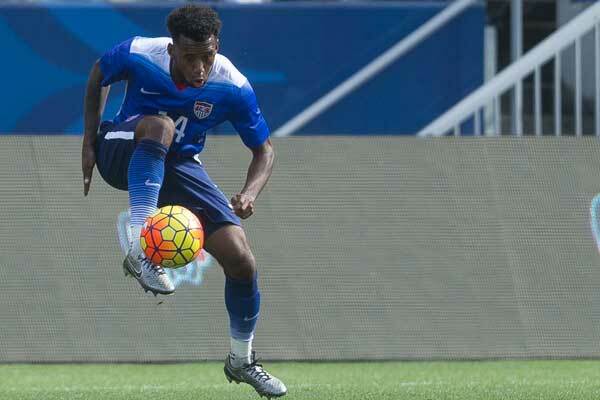 Injury issues Weston McKennie left the Ecuador game early with an . . . The USMNT finished the March 2019 international window with a 1-1 draw with Chile at Houston's BBVA Compass Stadium. Benefiting from a Gyasi Zardes pass on the break, Christian Pulisic chipped the goalkeeper for the opening goal in the 4th minute. Oscar Opazo equalized in the 9th minute with his shot taking a deflection. Pulisic subbed out in the 36th minute with a strained right . . .